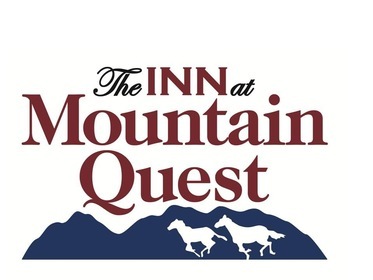 Mountain Quest's talented staff is dedicated to making sure your special day is filled with the personal touch you deserve. We offer planning assistance and event coordination service and chef Andrew (your private chef) is available to assist in planning a menu that will be sure to delight your taste buds. The entire staff is committed to making your wishes come true by providing special attention to every detail.